Jennifer Breslow is a Licensed Creative Arts Therapist, Board Certified Registered Art Therapist, and Credentialed Alcoholism and Substance Use Counselor in the Flatiron, Manhattan specializing in anxiety, relationships, substance use, and loss and grief. She sees young adults, college and graduate students, and adults. 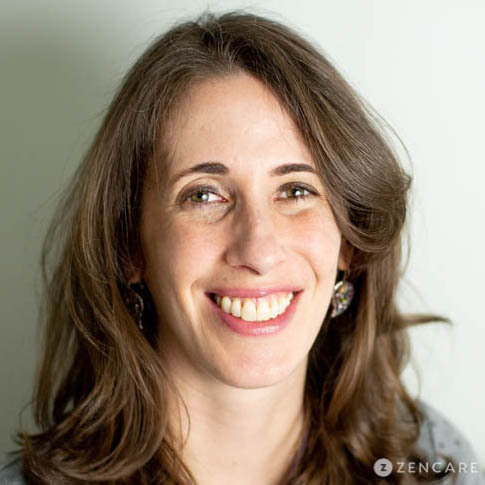 Jennifer Breslow is a Licensed Creative Arts Therapist in Flatiron, Manhattan, specializing in addiction recovery, trauma, art therapy, anxiety, family and relationship challenges, and loss and grief. Her particular area of expertise is in working with individuals touched by addiction in some way, whether they are in active recovery or have a parent or family member who abused alcohol. 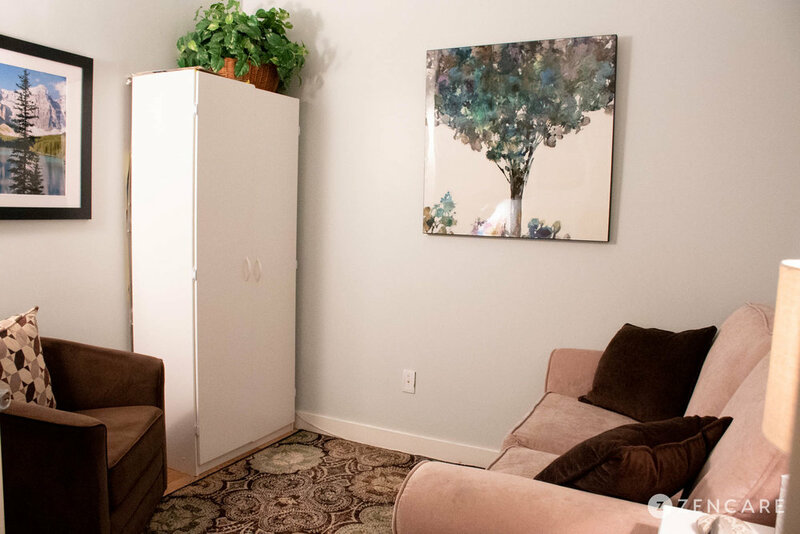 Having previously worked in a residential drug treatment facility, Jennifer brings extensive clinical experience in this area to her private practice. She gently guides clients navigating challenges associated with addiction recovery toward a place of healing and growth. Clients who see Jennifer include those who are drawn to drama and have a hard time shifting those patterns; high achievers who struggle to connect fully to themselves and to others; and individuals who are concerned with what others think of them and try to please everyone at the expense of their own wellbeing. Jennifer works with these clients on self-esteem, perfectionism, and setting healthy boundaries. Jennifer draws upon various treatment modalities including art therapy, mindfulness practices, and sensorimotor therapy. She offers clients the option to create art in sessions, a process that can help clients express themselves in unique, creative ways and discover insights about the unconscious mind. Through mindfulness practices, she highlights the mind-body connection so clients learn to be more fully connected to their bodies’ sensations and feelings. She is dedicated to creating a safe space for clients to feel fully in control of their lives, have more meaningful relationships, and find joy in themselves and in authentic, healthy, and secure connections. Jennifer sees young adults, college and graduate students, and adults. Her office is conveniently located in the Flatiron District, accessible by multiple close metro stations. Sliding scale: A sliding scale of $100 - $165 is offered to clients who need a reduced fee to receive therapy. "Taking the first step to start therapy is the hardest part, but it means that deep inside you are ready for change. Change is not easy, but with a supportive therapist by your side, it can become easier."